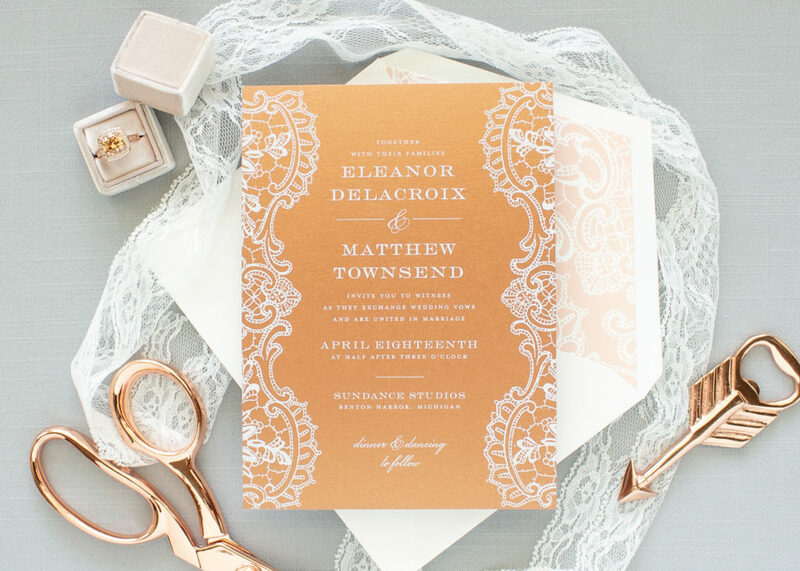 Gold, and other metallics like copper and rose gold, are a favorite with brides right now. Metallics are a great addition to any wedding color palette– they’re sophisticated and glamorous, but still classic and elegant. 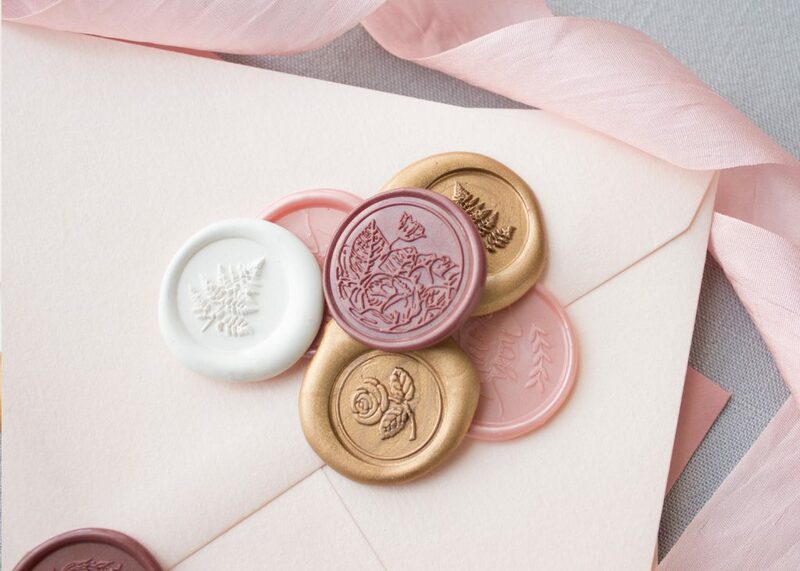 So how can you incorporate these shiny shades in your wedding invitations? 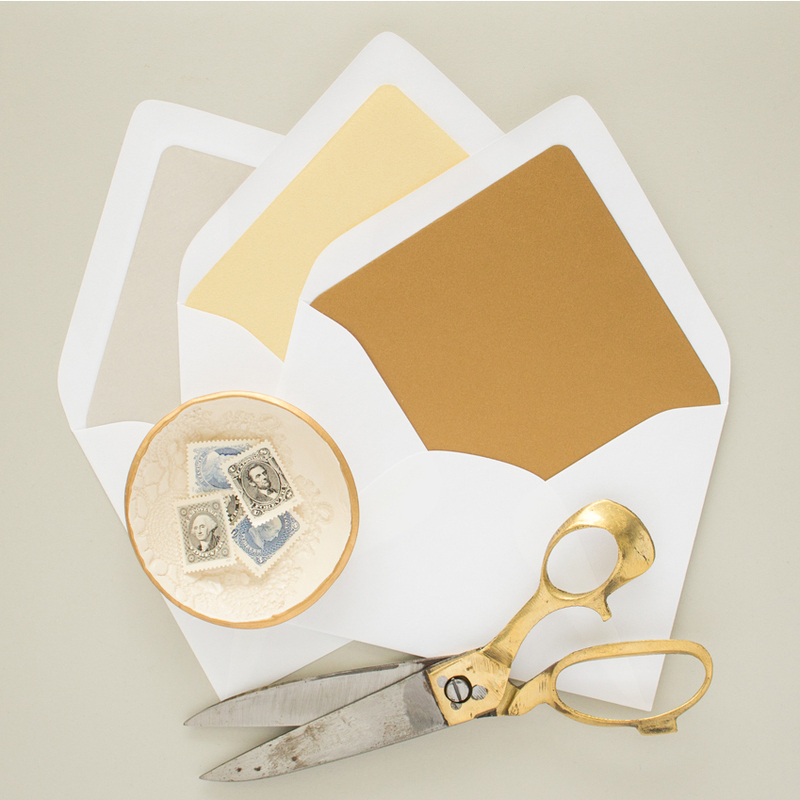 There are lots of ways to use metallic gold (or silver, or copper, or rose gold) in your invitation suite. 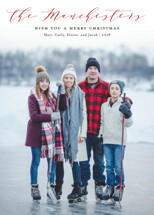 The first way is the most obvious choice: through printing! 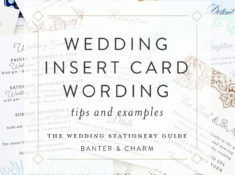 All letterpress and flat print inks will have a matte (not shiny) appearance when printed on matte cardstock. 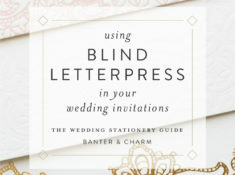 Metallic letterpress inks have a much more subtle shimmer printed on cotton paper. Flat print and letterpress inks on cotton paper will have a matte appearance (even the metallic shades). 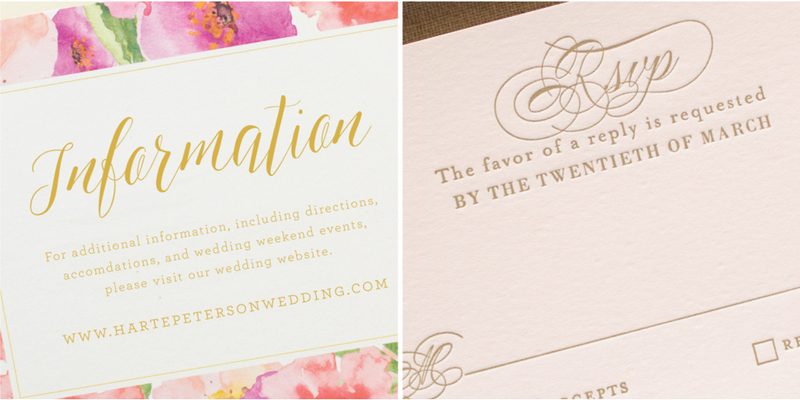 Shown below: gold flat print ink on white paper (left) and metallic gold letterpress ink on pink paper (right). 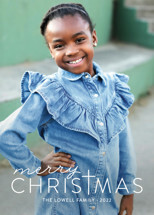 If you want shiny or shimmery metallic colors, you’ll need to go with foil stamping or screen printing. 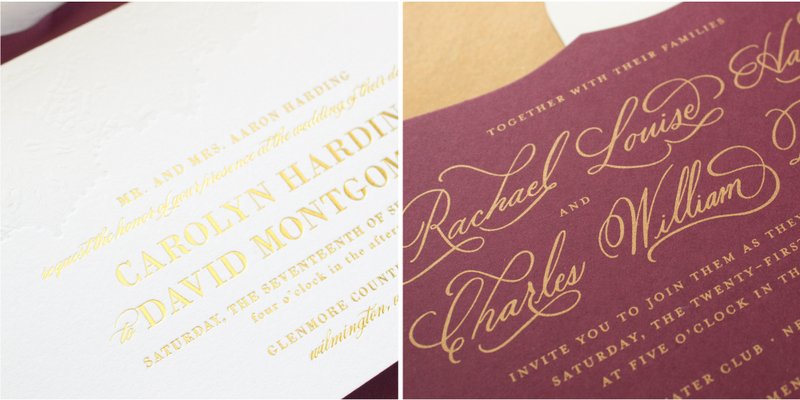 Shown below: gold foil stamping on white paper (left) and metallic gold screen printing on burgundy paper (right). 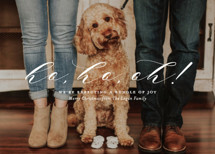 While printing is one option, sometimes it doesn’t fit the look you’d like or your budget. No problem! 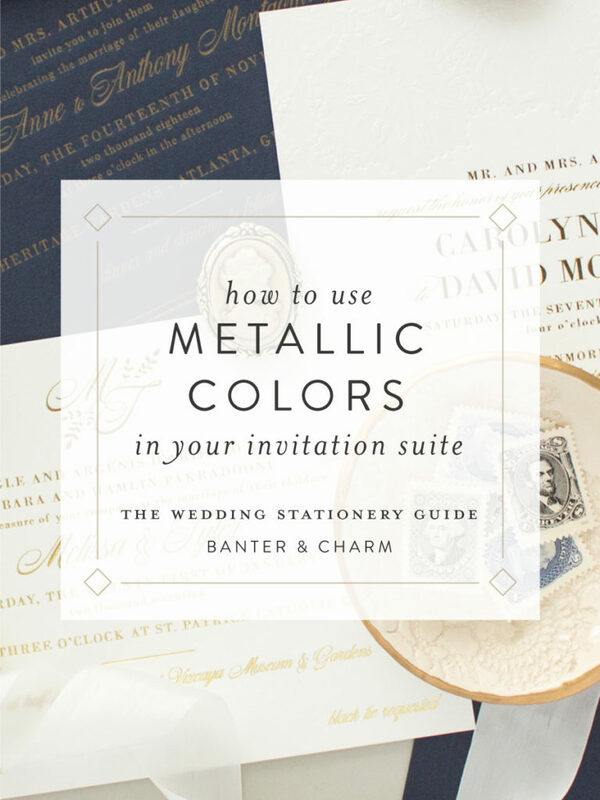 There are plenty of other ways to give your invitation suite a metallic touch. 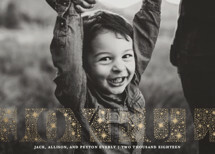 Bring in your metallic colors by printing on a shimmery copper (or gold or silver) paper! 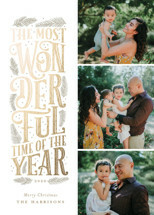 Screen printing or flat printing on metallic paper is a great alternative to foil stamping. 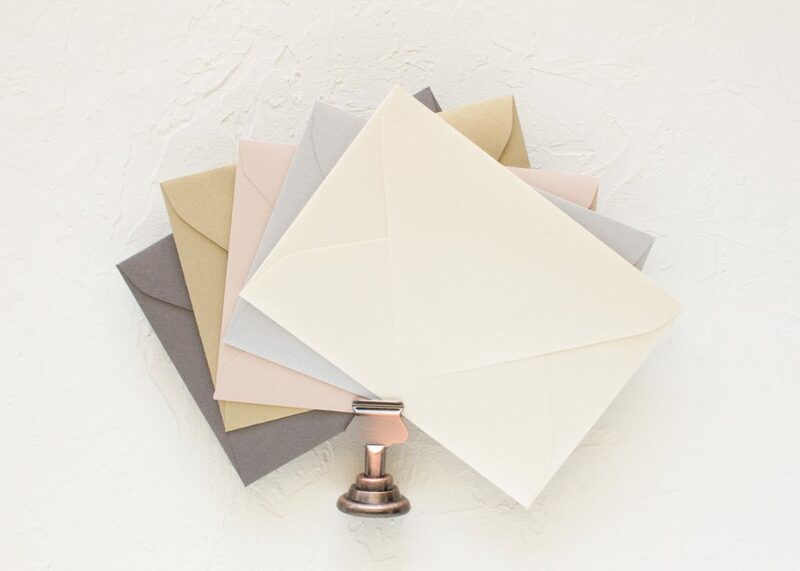 Pick a metallic shade for your envelopes to incorporate some shimmery gold, silver, copper, or rose gold in your invitation suite. 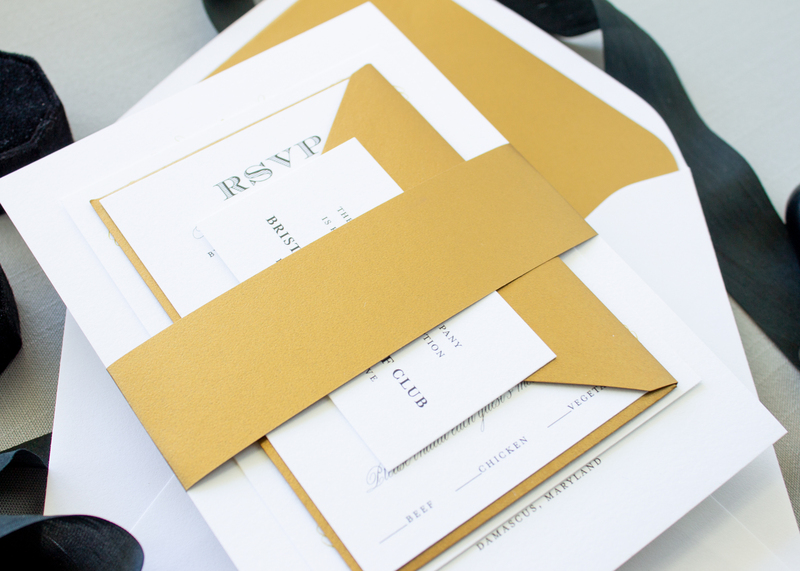 You can even choose different colors for your mailing and RSVP envelopes for a mixed metal look! 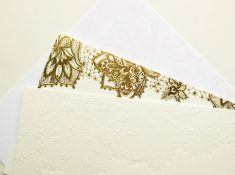 Or you can stick with the traditional off white envelope, and add a little shine to the inside by using an envelope liner. Belly bands are available in the same shimmery metallic shades as the envelope liners. 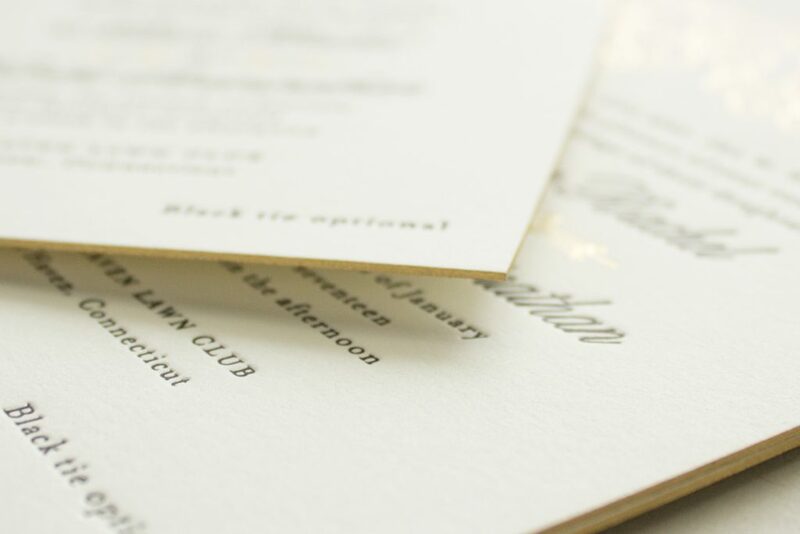 Looking for a more subtle way to add some gold to your invitation suite? 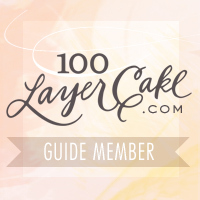 Try edge painting (or edge guilding) in your favorite metallic color. And last but not least, wax seals are a great way to tie in a metallic color. 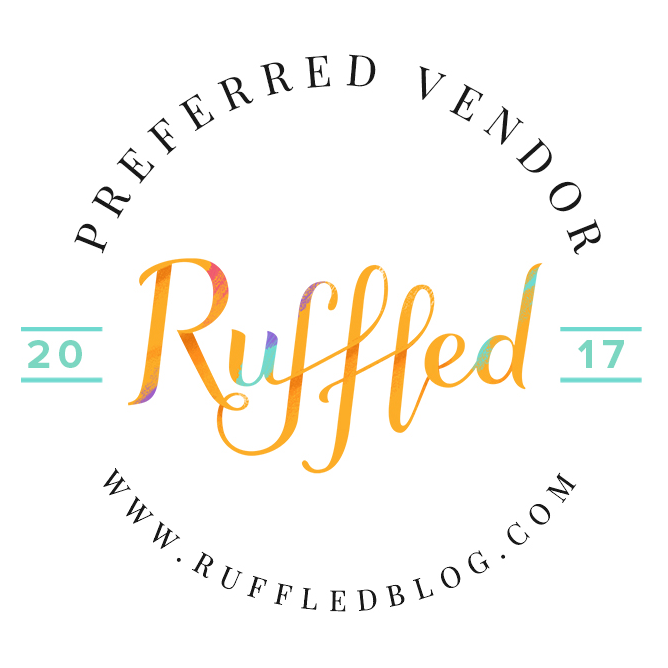 Bonus: you can personalize the seals with your monogram or add a small graphic for a unique personalized touch! 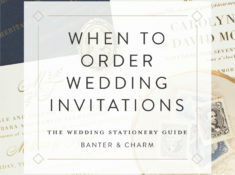 Interested in using metallic gold (or silver or copper or rose gold) in your invitation suite? 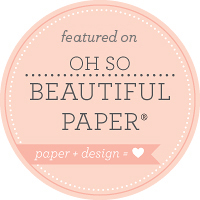 I’d love to chat with you about the options that are perfect for your stationery during a complimentary consultation!